MWC (Mobile World Congress) is the biggest mobile tradeshow of the year, and the next installment – MWC 2019 – is fast approaching. 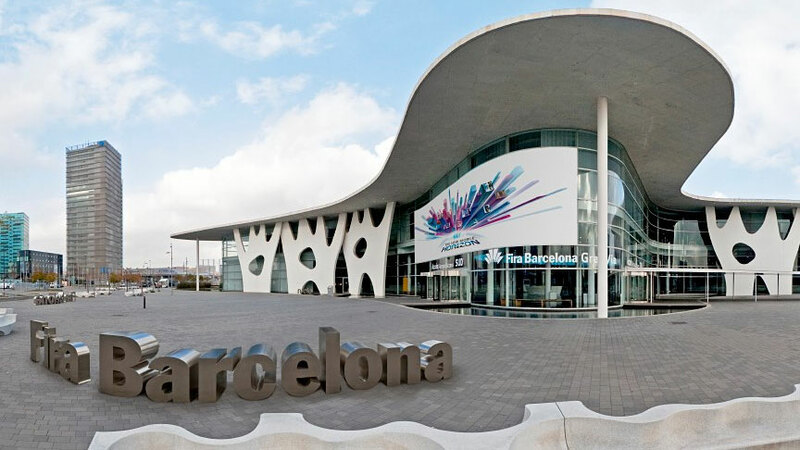 MWC 2019 kicks off in Barcelona on February 25 (though some companies will hold keynotes a day or two before) and runs through to February 28. Update: ZTE is seemingly bringing a foldable Nubia handset to MWC 2019, and both LG and Huawei have previously confirmed they will be launching 5G phones at the event. But what can you expect? A number of things are now confirmed and there are plenty of other things that we’re likely to see at MWC 2019, including high-profile handsets such as the Sony Xperia XZ4 and LG G8. We’ve put together this guide highlighting all things mobile that might be on show and we’ll add to it as soon as we hear anything new. 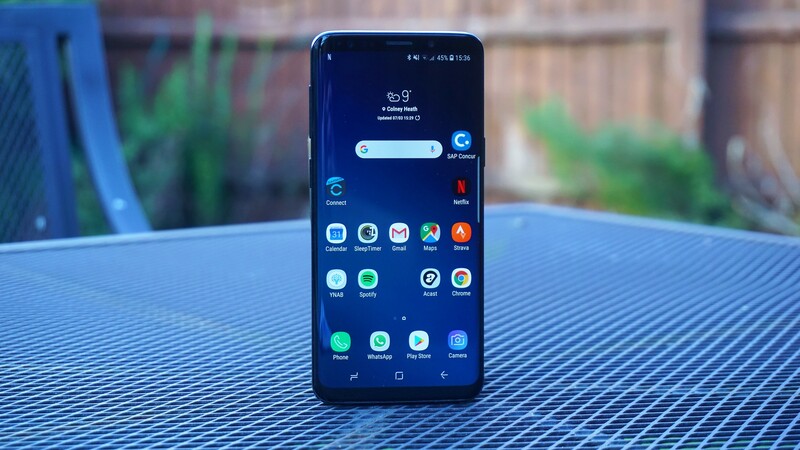 We were expecting the Samsung Galaxy S10 to be announced at MWC 2019, but the company has now confirmed that in fact it will land a week earlier on February 20, at an event in San Francisco. Samsung has also now confirmed that it will announce its foldable phone on February 20. However, that doesn’t mean there won’t be anything from Samsung on show, as there’s a chance we’ll see the Samsung Galaxy Sport or Samsung Galaxy Fit. Samsung could also use MWC 2019 as a platform to launch a refreshed line-up of its mid-range A series of devices, while there’s an outside chance of a tablet – but don’t hold your breath for either of these. 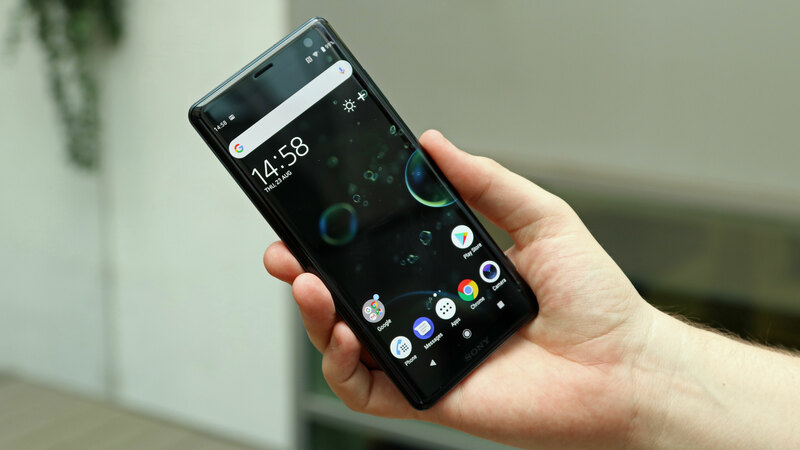 Sony often announces one or more new phones at MWC and the next flagship we’re expecting is the Sony Xperia XZ4, so that may well make an appearance. The Sony press conference is set for February 25 at 8:30am CET (7:30am GMT, 2:30a, ET, which is 11:30pm PT on Sunday 24 February). Not much is known about it yet, but we have seen leaked renders supposedly showing the phone and revealing a triple-lens camera on the back. That would be a big jump since other Sony handsets only have one rear camera. Based on this leak, the Sony Xperia XZ4 also appears to have a 6.5-inch display with a 21:9 aspect ratio, which would make it even more widescreen than most handsets. There’s no notch and no sign of a headphone jack, while the back appears to be glass and there are bezels above and below the screen. Not the most modern design then and while three cameras is novel for Sony it’s something other companies already offer, so it remains to be seen if or how the XZ4 will stand out – assuming this leak is even accurate. We might also see the Sony Xperia XZ4 Compact at the show. Renders of that have leaked too, revealing an even more dated, bezel-heavy design, a roughly 5-inch screen and just a single rear camera. The LG G8 will land at MWC on February 24, according to South Korean media. LG itself has now also confirmed that it will be launching a phone on February 24, though the G8 isn’t mentioned by name. What LG has said, is that it will announce a 5G phone at the event, one with a 4,000mAh battery, a vapor cooling chamber, and a Snapdragon 855 chipset. This however may not be the G8, but rather the LG V50 ThinQ according to other reports, which say both phones will land at MWC, but only the V50 will support 5G. As for the LG G8, rumors point to a 4K LCD screen and potentially a ‘sound-emitting display’, which could allow the earpiece to be built into the screen. That in turn might allow LG to shrink or eliminate the top bezel, though renders show it sporting a notch with a dual-lens front-facing camera. The Huawei P20 didn’t land at MWC in 2018 but the Huawei P10 did back in 2017, and both phones were announced early in the year, so MWC 2019 may well be where we get an official look at the Huawei P30 – though recent rumors suggest it will actually land in March. We don’t know much about the phone yet, though there has been the vague and unsurprising claim from Huawei’s CEO that it will be better than the P20 or the Huawei Mate 20. It’s also rumored to have three or even four rear cameras, and one of the lenses could be as high as 38MP. Beyond that, we can take some educated guesses. For one thing, it’s likely to use the same Kirin 980 chipset as the Huawei Mate 20 Pro, since Huawei usually debuts a chipset in the Mate range then uses it again in the P range. 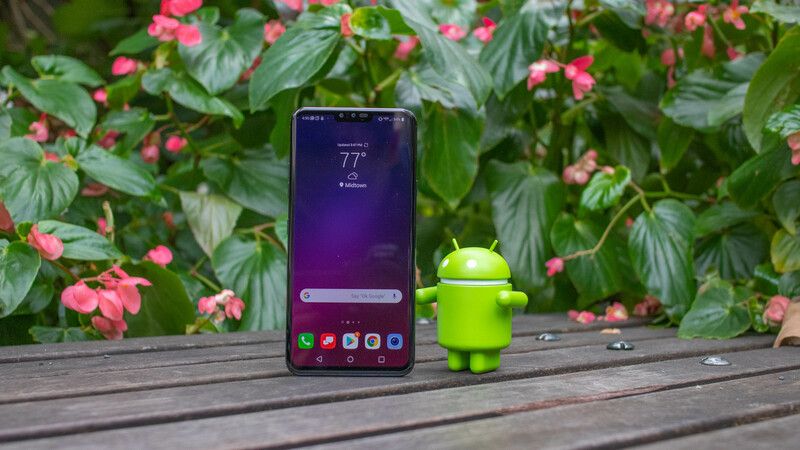 That’s no bad thing as the Kirin 980 is perhaps the most powerful Android chipset of 2018, though by the time the Huawei P30 launches it will be competing with some of 2019’s chipsets. Based on the Mate 20 Pro, there’s also a high chance that the Huawei P30 will have a fingerprint scanner built into its screen. It will probably also have at least a triple lens camera (or at least the Huawei P30 Pro will) and it will likely have a notch. However, the Huawei P30 if it arrives won’t be the only notable announcement from the company at MWC 2019, as it’s also confirmed to be bringing a 5G foldable phone to the show. 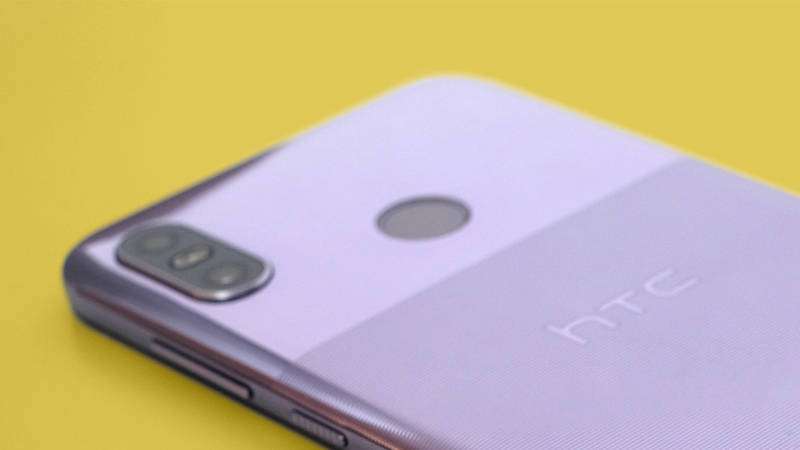 We might well see one or more new handsets from HTC at MWC 2019, though we’re not yet sure what. The company reduced its smartphone output during 2018 but has confirmed that new handsets are on the way, some of which should arrive in early 2019, making MWC 2019 a possible venue. One handset that’s apparently on the way is an updated version of the mid-range HTC U12 Life, with 6GB of RAM and 128GB of storage, so perhaps that will appear at MWC. However, we wouldn’t count on seeing an HTC U13, or whatever the company’s next flagship is called, as there’s no real news on that and the HTC U12 Plus only landed in May. 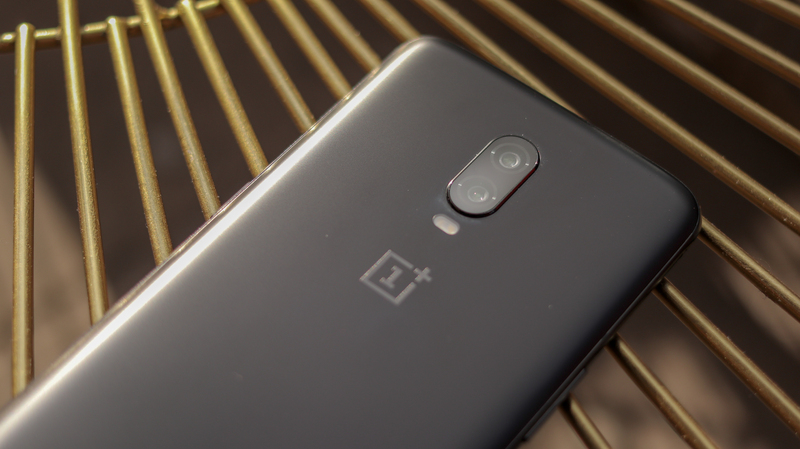 Specifically, we already know that OnePlus is working on a 5G handset for launch in 2019, and according to a report it could land at MWC 2019. 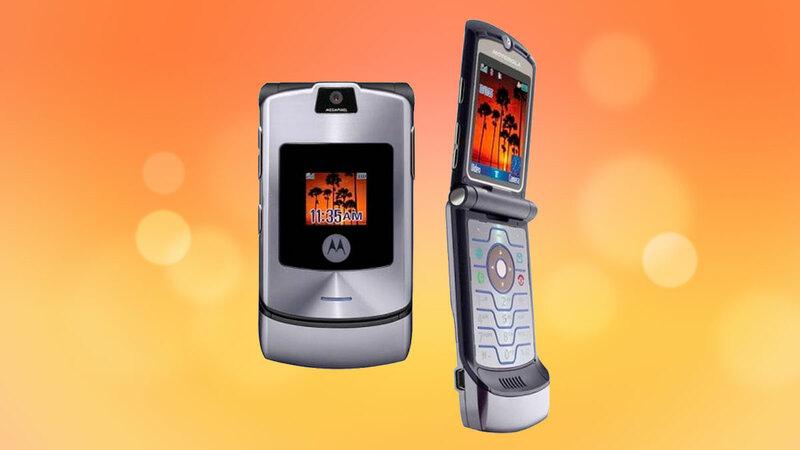 While the Moto G7 range has only just landed, we might get something even more exciting at the show, namely a foldable Motorola Razr V4. 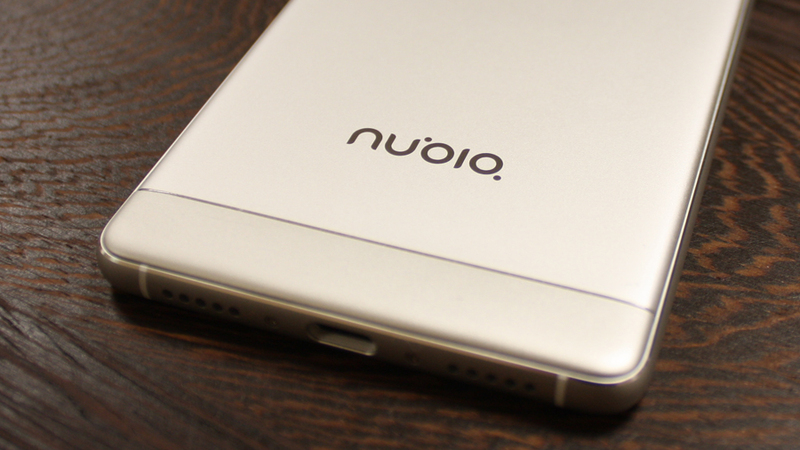 It’s rumored to launch in February, so MWC would be an obvious venue. Other than it being able to fold we don’t know much about the Razr V4 yet, though it’s expected to be very expensive. 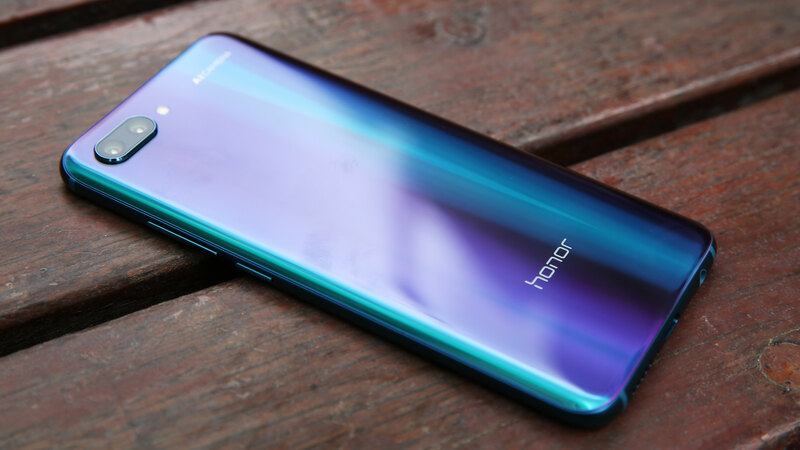 The Honor 20 probably won’t be ready in time for MWC given that the Honor 10 didn’t land until May, but you never know, and there’s a good chance the company will have something to show (though notably it didn’t last year). 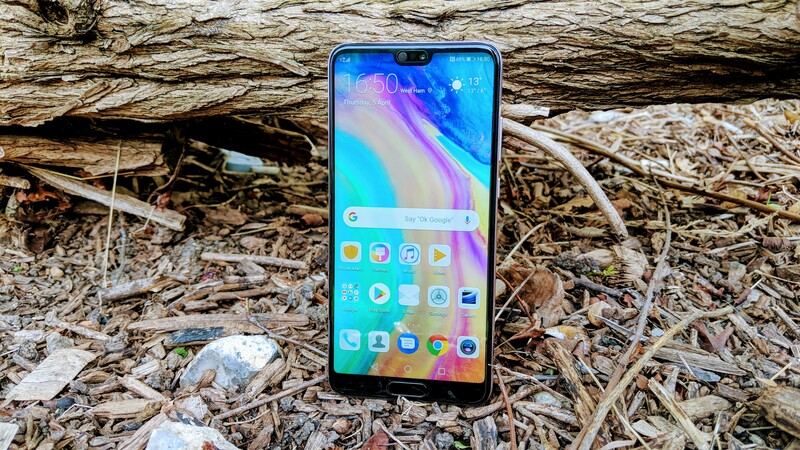 Then again, the Honor View 20 only recently landed, so Honor might keep things quiet at MWC. We saw lots of Nokia-branded phones at MWC 2018, so we may well see some more at MWC 2019. The highlight of the bunch might be the Nokia 9 – a long-rumored flagship phone which some sources say will land at the event. It’s a believable claim too, since the high-end Nokia 8 Sirocco landed at MWC 2018. However, it wasn’t the only Nokia phone in attendance. 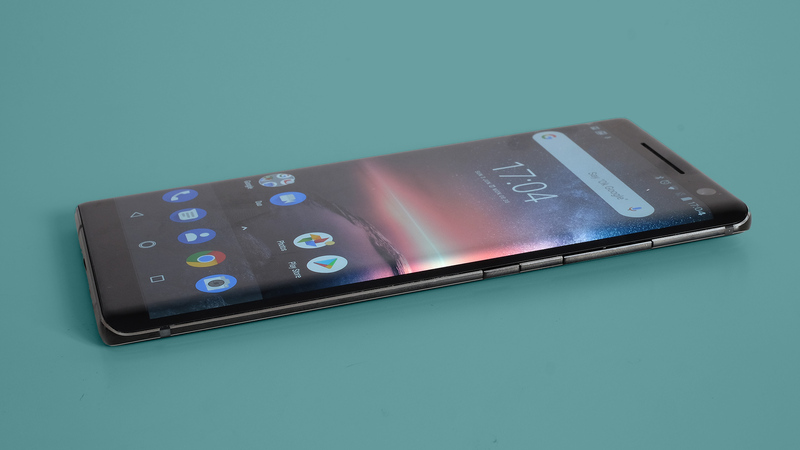 The Nokia 7 Plus, Nokia 1 and more were also announced, so don’t be surprised if there’s a whole range of new handsets present at 2019’s event. Rumors of the Nokia 9 PureView have been circulating for a long time now, and we’re hearing conflicting reports on whether it’ll be launching at MWC or before the show. MWC still looks the most likely though, as we know the company has something planned on February 24. At the previous two shows, Nokia has also launched a rebooted handset, with the 3310 and 8110 pumping a sense of nostalgia into the halls at MWC. Will it repeat the trick at MWC 2019? There aren’t any rumors just yet, but we’re not ruling it out. 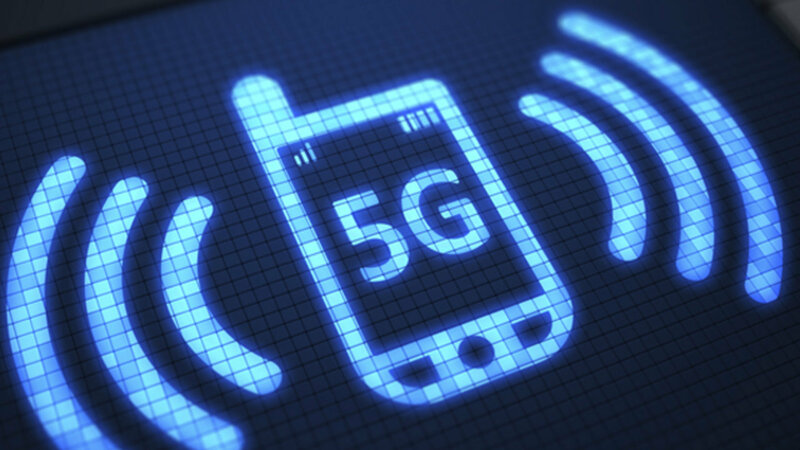 MWC 2019 could be where we first start seeing 5G handsets, as a number are expected to land in 2019. We’ve noted above that 5G LG and Huawei phones will be announced, but don’t be surprised if we see others too. OnePlus and Oppo for example are both working on 5G phones, so there’s a chance those might make an appearance. Xiaomi has officially started selling products in the UK at the end of 2018, while it’s been established in other parts of Europe for a while, and in 2019 we might see it do the same in the US. So don’t be surprised if we see phones from the Chinese giant at MWC 2019. 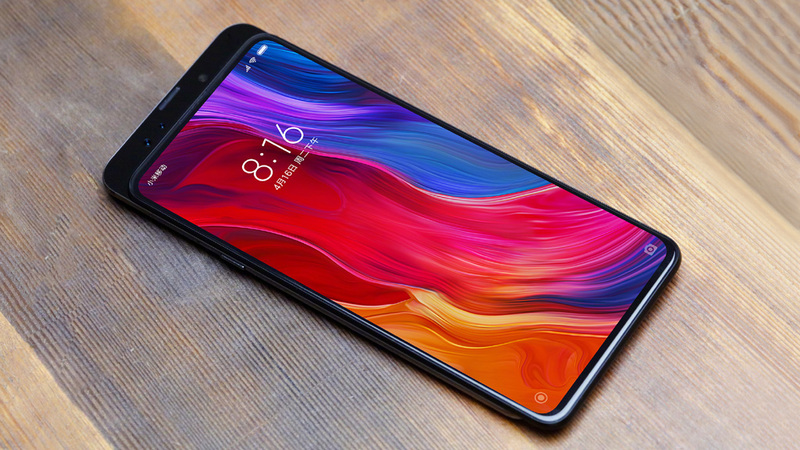 What we might see is unclear for now, but Xiaomi is known for delivering great value handsets, including flagships that massively undercut most rivals, so it might launch some bargains. One of those bargains might be a foldable phone, as it’s working on one of its own. Oppo has revealed that it plans to announce a folding phone at MWC 2019, so that could be worth keeping an eye out for. 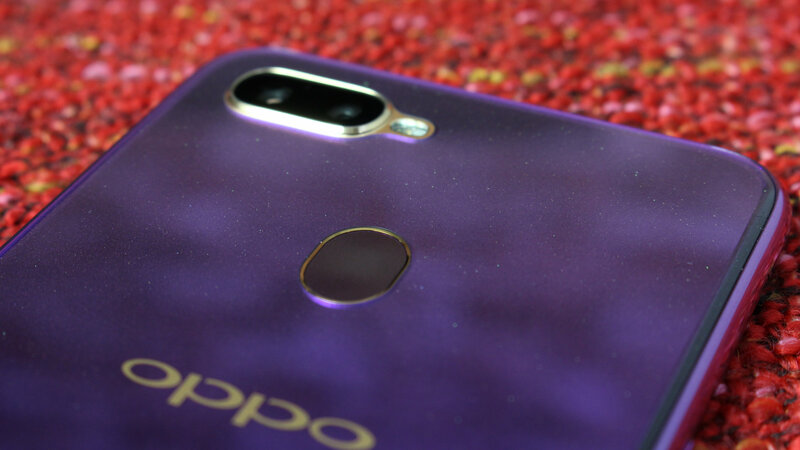 We now also know that Oppo will hold an “innovation event” on February 23 in Barcelona, Spain ahead of MWC 2019, where it could show off some new technology. While some Oppo products never make it out of China, an announcement at MWC suggests that its folding phone might be more widely available, though we don’t know where specifically it will land. There may be other Oppo announcements beyond that. The company is also working on a 5G phone for example, so that could be shown too. We hadn’t heard much from ZTE until recently, but we now know the company is cooking up something for MWC under its Nubia sub-brand, and based on a teaser that reads “flex your life” we’re assuming it’s a foldable phone. 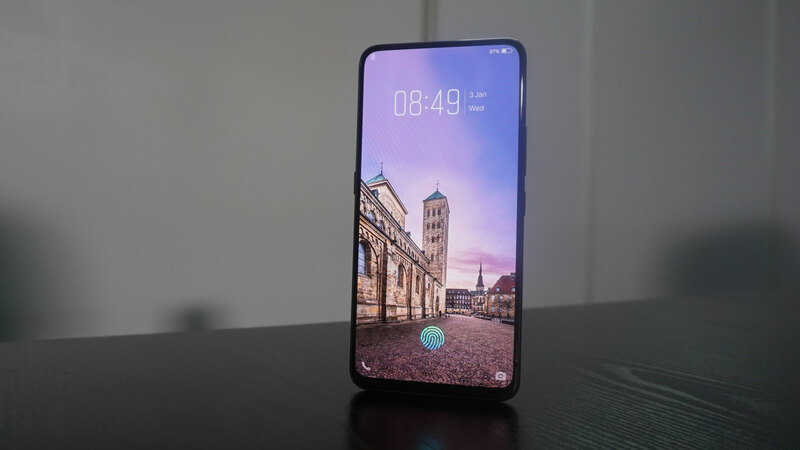 It’s entirely possible that Vivo will have another prototype device ready to show at MWC 2019, though what that might be is unclear. The company is launching the V15 Pro soon, a phone which has a 32MP pop-up selfie camera, though this is set to land on February 20, which is a few days before MWC really kicks off.